Storage Systems USA has partnered with Montel Inc. to bring you the most innovative storage products the industry has to offer. Storage Systems USA is proud to offer Hanel storage equipment. 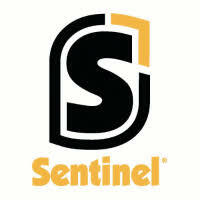 Storage Systems USA is proud to offer Tiffin Metal’s Sentinel Lockers. 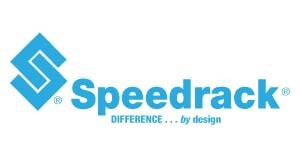 Storage Systems USA proudly offers products by Speedrack. Storage Systems USA offers mezzanine products by Cogan. Storage Systems USA offers Nashville Wire Products.